For more information or to schedule an appointment, please call 516-458-7617. Calls or texts will be answered promptly. 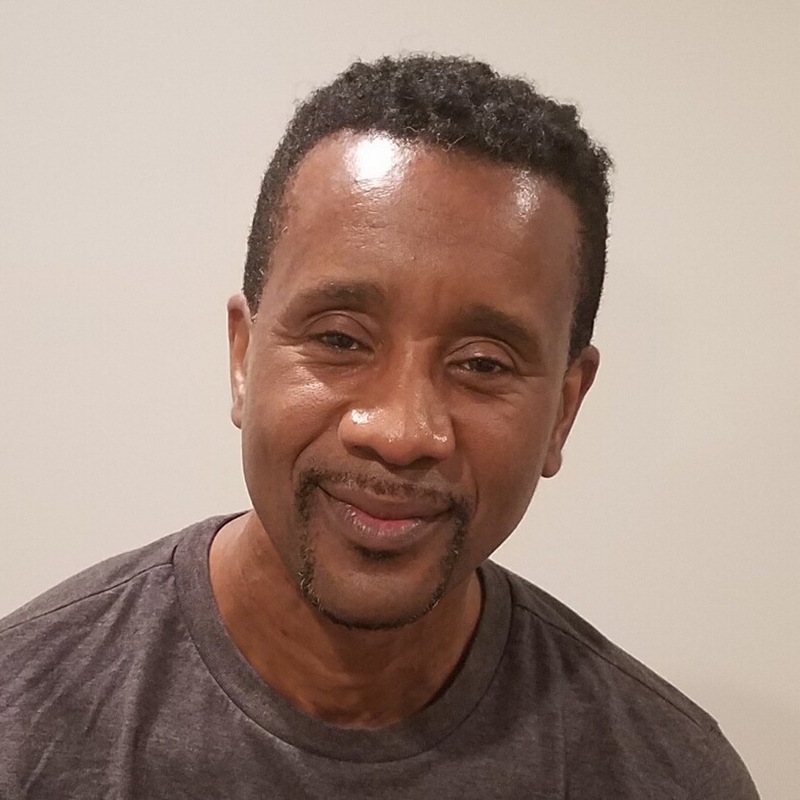 Raymond Barrett is a graduate of the New York College Of Holistic Medicine where he graduated at the top of his class in 2007 in massage therapy. He has developed his own style of massage, incorporating Euro Swedish and medical massage to help his clients. Raymond has a wide scope of modalities from reflexology techniques, sports massage, deep tissue, sinus treatments and relaxation treatments. His expertise lies in communicating with his clients to find the problem areas of the body. The benefits of Raymond’s massage will help rid your body of toxins and allow your muscles to gather nutrients while releasing aches and pains. With the use of essential oils and Himalayan Salt Stones he gets your body and mind to that healing place (Homeostasis). The location that Raymond works in is a tranquil environment called The Mindful Turtle. Raymond has found that Massage Therapy and Yoga practice are the perfect complement to each other. Raymond says, “We all suffer from some form of stress in our lives. Massage therapy is a form of preventative healthcare, which is very important”. With the combination of essential oils, hot towels, Himalayan Salt stones and the added trigger point therapy (when needed) will provide overall relaxation and rejuvenation. Throughout the session you feel pampered and centered. WE are all different and Your massage is catered to Your needs.